Premier Partnerships is the industry’s leading naming rights, sponsorship sales, and consulting firm, with a 15-year track record of maximizing revenue for prestigious facilities, events, sports and entertainment properties, and municipal programs. 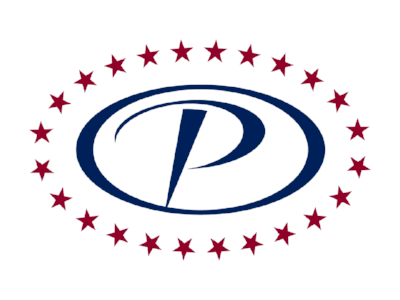 Premier is recognized industry-wide for our experience, focus, passion and emphasis on results. Clients count on us to accurately value their assets, craft a winning sales strategy, and secure profitable, enduring partnerships. Backed by Alan Rothenberg and Randy Bernstein's decades on the national and world stage, an experienced team of sales and marketing professionals, and three strategically located offices, Premier delivers a competitive edge that helps our clients and their partners thrive.